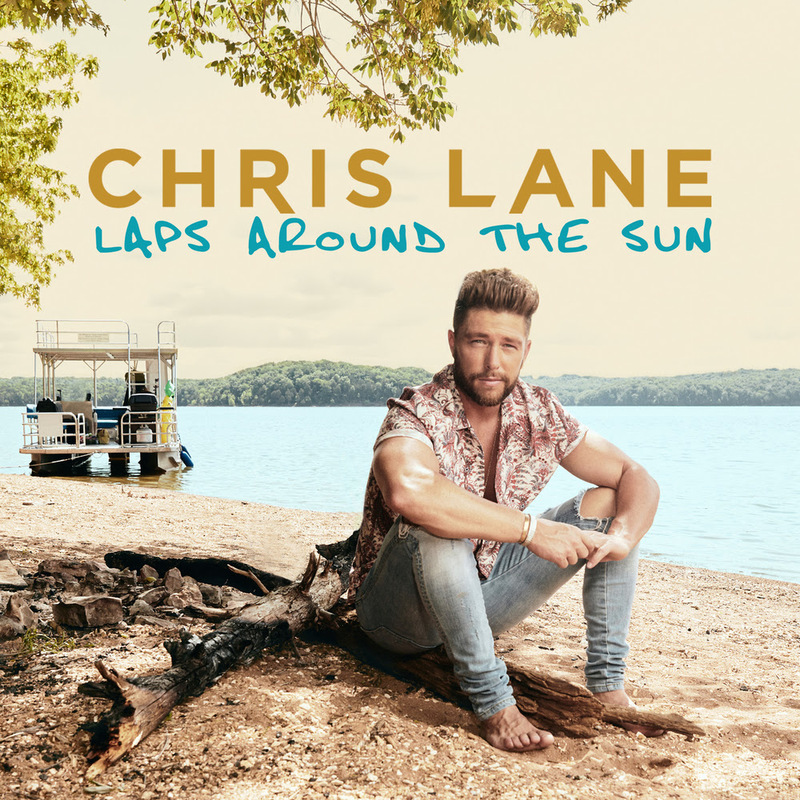 Big Loud Records chart topper Chris Lane shares another side with the earnest new ballad “Hero”…a warmhearted Country anthem released Friday, July 6th as anticipation builds toward his second album, “Laps Around The Sun”. Filled with grace and personal conviction, the song’s quiet power foreshadows an exciting new chapter of deeper meanings for the rising star…whose Gold-certified hits already include the hot-blooded #1 “Fix” and its Top 10 follow up “For Her.” “Hero” is available now as an instant grat track when fans pre-order “Laps Around The Sun”, out everywhere next Friday, July 13th. Meanwhile, Lane’s grooving current single and third Gold-plated smash “Take Back Home Girl” (featuring Grammy nominee Tori Kelly) is now inside the Top 10 at Country radio and still climbing, and the pair are set to perform it on NBC’s TODAY Tuesday, July 17th during the 8:00 a.m. hour. That national TV appearance arrives after a run of high profile concerts this week…ncluding headlining shows in Huntington, West Virginia, and La Crosse, Wisconsin, plus a Fourth of July slot on Milwaukee’s gigantic Summerfest lineup…and Lane will continue touring all summer with more fair, festival and headline dates once his buzzed-about “Laps Around The Sun” album arrives. To learn more about Chris Lane and check his tour schedule, go to iamChrisLane.com and reach out to him on Facebook, Twitter, Instagram and YouTube.